Be part of a district with potential. 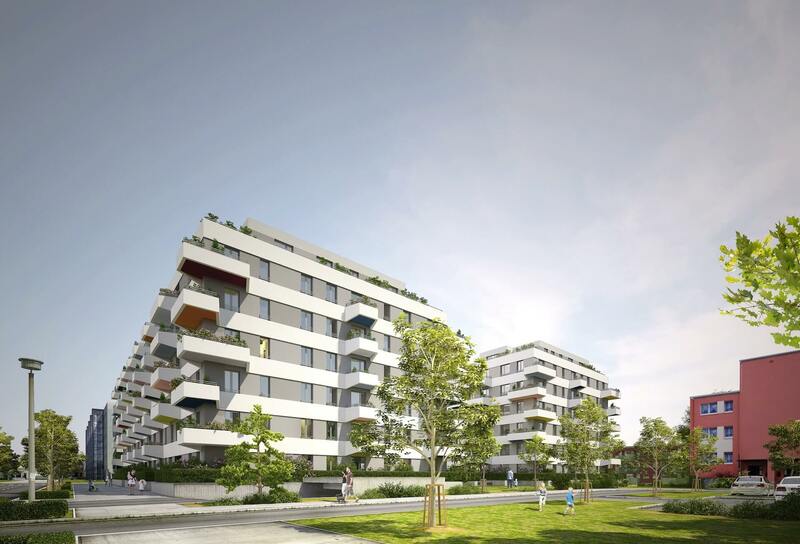 Marzahn-Hellersdorf is growing into a hotspot in the north of Berlin. In the coming years, the district administration will make the green Marzahn even greener. New sports fields, gyms and children's playgrounds are planned. Combined with robust infrastructure and urban amenities, the green district is alive with potential. Benefit from new possibilities and plenty of space. 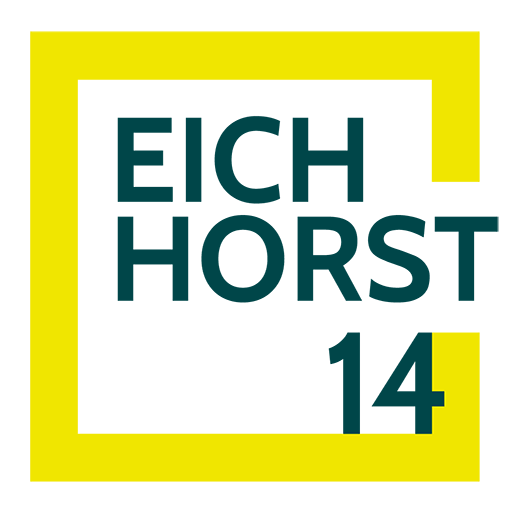 Eichhorst brings modern apartments with clever floor plans to a wonderful location with direct access to the city. Marzahn-Hellersdorf has begun to represent nature and leisure. 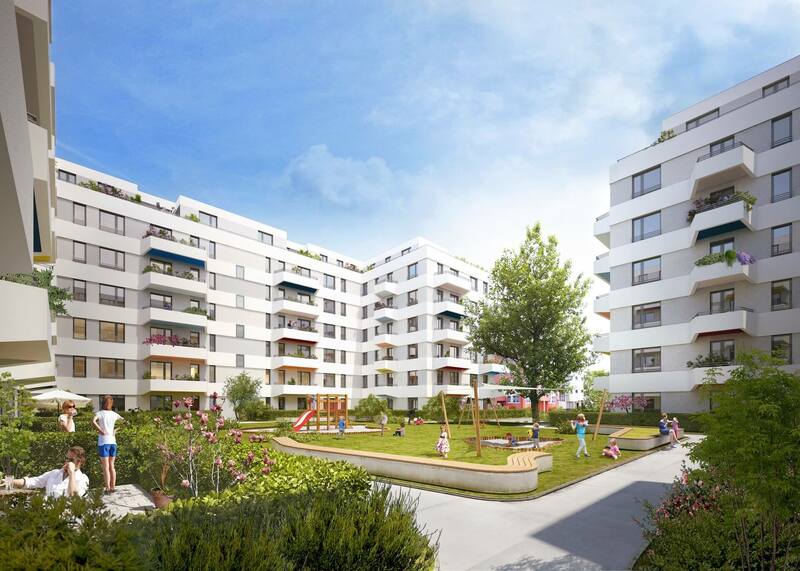 An experience for young and old: The new face of Marzahn. 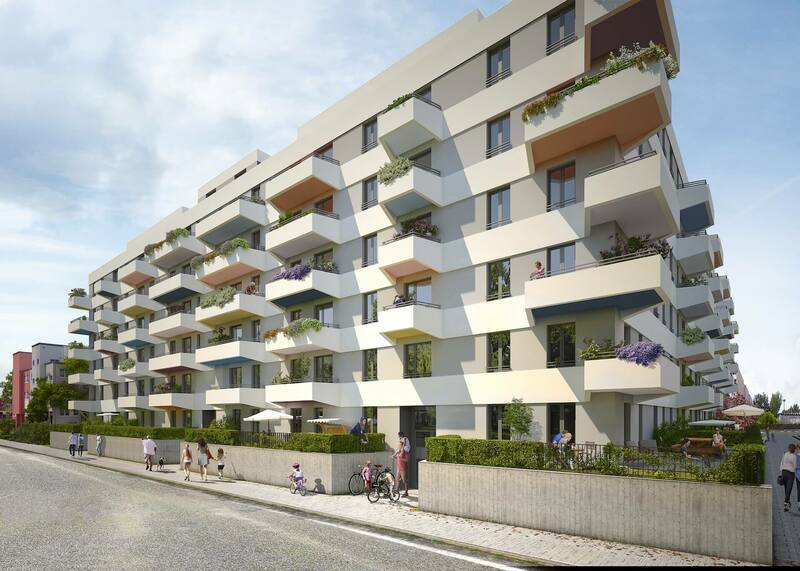 Find your dream apartment in one of the greenest districts of Berlin. Feel right at home in your new apartment with nature at your doorstep. The sheltered green courtyard invites you to have a barbecue with friends or a chat with your neighbors while your children enjoy their time on the playground.